One of the most Ancient temple present in the Prakasam district of Andhra Pradesh. During the end of the 16th century, Rama Bhadhra Raju and Raghupathy Raju, the feudatory kings for Vijayanagara Kingdom were ruling from Ongole. 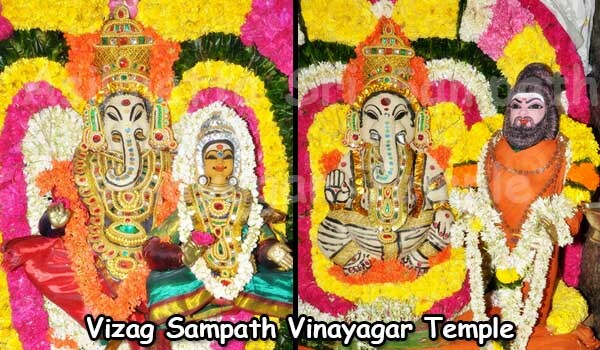 These Kings were ardent devotees of Lord Venkateshwara. 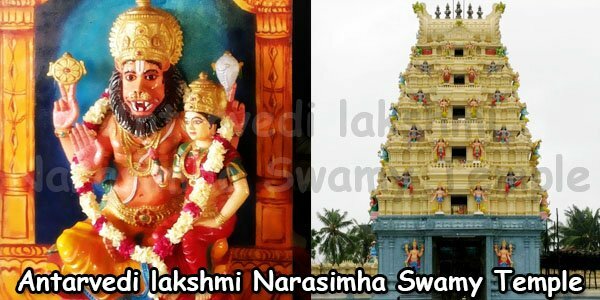 Hence they installed an idol of the lord in their fort itself and named the lord as Chennakesava Swamy. They also performed regular poojas and rituals to the lord. 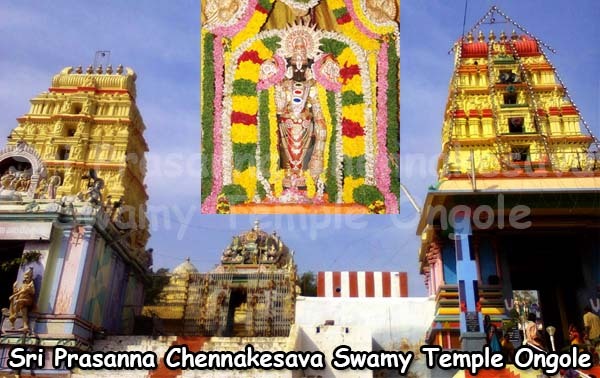 Huge number of villagers assembles at the Chennakesava swamy temple to witness the rituals, ceremonies conducted by the Kings. 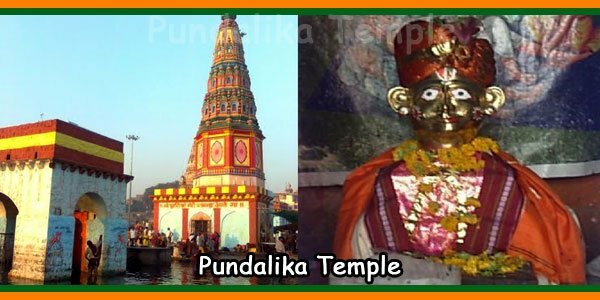 Since it is a small shrine, most of the villagers do take the dharshan of the lord from outside the fort during the ceremonies or the festival celebrations. Since they have enmity with the Kings of Venkatagiri, it becomes troublesome for the Army Minister Raghunayaka in providing required security around the fort, due to the huge crowd assemble there during the festivals. To reduce the security risk, Minister Vankayala Veeranna took this issue to King Raghupathy to find a permanent solution. King Raghupathy’s spouse Manjulatha also had in mind about providing regular and convenient dharshan of Lord Chennakesava to the devotees of the villagers at any time. The King keeping both in mind called the Asthana Pandith (Kings personal astrologer) Vangala Seetharama Avadhani along with other Pandiths, and consulted about constructing a separate temple. After the discussion of the king with the Pandiths and Vaasthu experts, have had come to a conclusion to build the temple on the hill of Ongole. The King invited the required priests from Sri Rangam to commence the poojas in the inaugural ceremony of the Lord Chennakesava Temple as per the Vaikhanasa Agama Tradition during the year C.E. 1712. Then afterwards, the devotes were able to have an easy dharshan of the Lord. Also the hill was names as Kesavadhri. 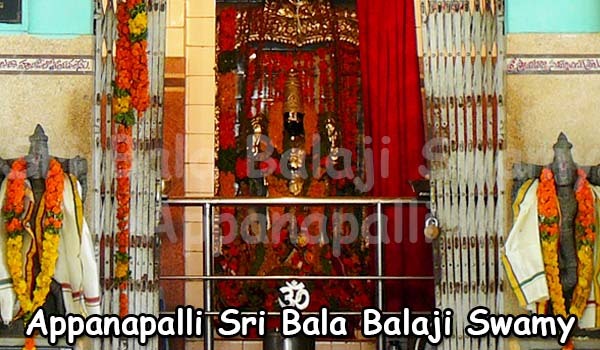 Later idol of Goddess Rajyalakshmi, Goddess Aandaal, Lord Sathyanarayana, Lord Prasanna Anjaneya, Santhana Venugopala swamy, Sapthamathrukas and Naaga Devathas were installed in the temple. Constant performance of Dhup Dheep Aradhana (fire offer), Nivedhana (offer food, etc), traditional music (for morning and evening pooja) Vedhaparayana (recite of Vehda Manthras) are offered to the Lord daily. 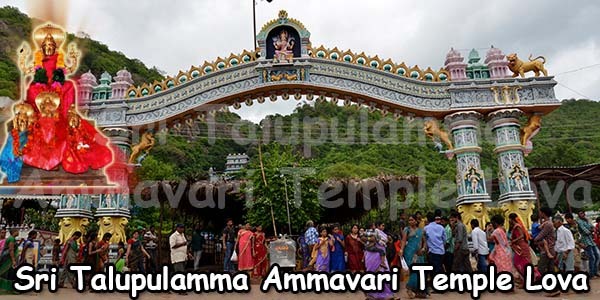 Also Kalayana Uthasavam (marriage ceremony) will be held on monthly basis. 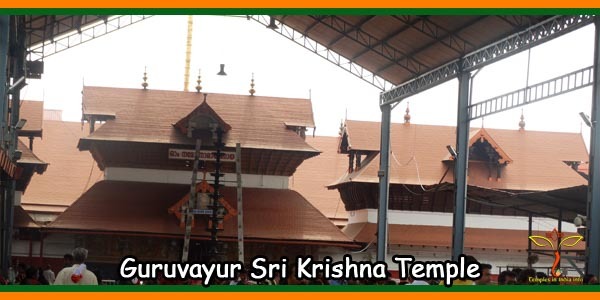 Sri prasanna anjaneya swamy temple, Singarakonda. 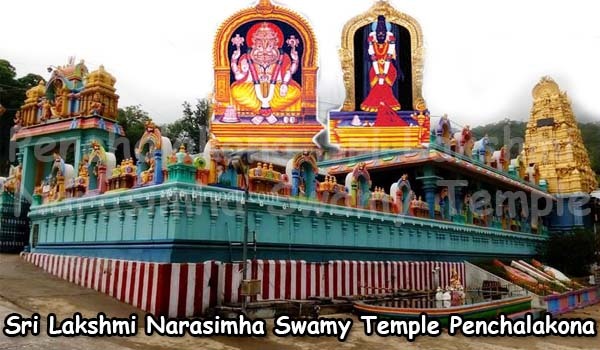 Sri Malyadri Lakshmi Narasimha Swamy Temple. Sri Bala Tripura Sundari Devi Temple, Tripurantakam.